The Annual Dental Management Conference is a one of a kind experience. Three jam packed days of education, networking and career development in one place. Whether you are a dental management professional with long term experience, or are brand new to the dental profession, this conference is for you! AADOM has brought together some of the best dental consultants and speakers in the industry along with a supportive network of sponsors and exhibitors, showcasing new products and solutions for the dental practice. Our goal is to provide solutions to the challenges YOU, a dental management professional, face every day. You’ll spend time networking with peers who encounter the same day to day questions, issues, and challenges you do. 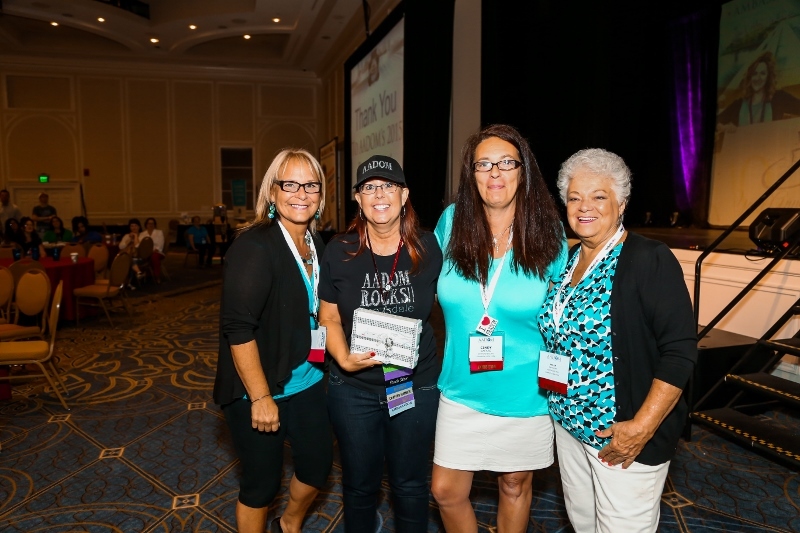 Meet other dental professionals who become long term friends and help provide support throughout the year. We hope you’ll join us in Boca Raton, FL the home of this year’s conference in September!